Make sure to complete the iReady Diagnostic. *make sure the state is Michigan. 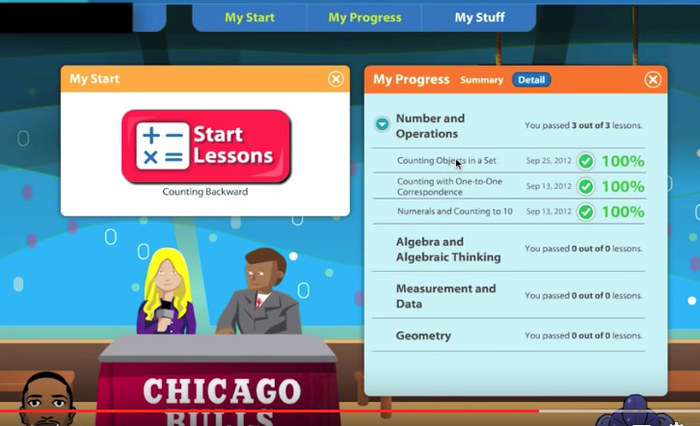 After logging in- Choose Math or Reading. If both show, you need to take both. If just Math or just reading shows you only need to take that subject. Blue Lessons are teacher assigned and must be completed first. 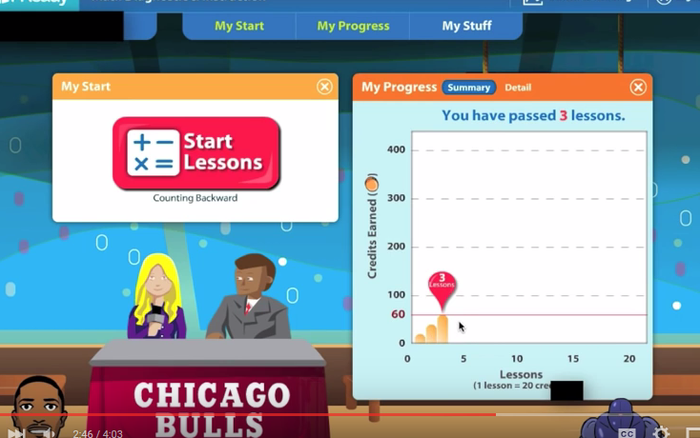 i-Ready Diagnostic begins by giving students an adaptive assessment in reading or math. An adaptive assessment means that it automatically adjusts the difficulty of the questions according to each student’s performance in order to determine his or her abilities in reading or math. Before your child begins the assessment, it’s important to set appropriate expectations. i-Ready is a very different kind of assessment that presents students with questions that can be both too easy and too hard. It is designed to do this until the assessment finds exactly the level at which the student is performing. Therefore, your child will certainly see some items above his or her level. Encourage your child to independently complete the assessment to the best of his or her ability, and know that it is okay to get questions wrong. Please do not help your student. 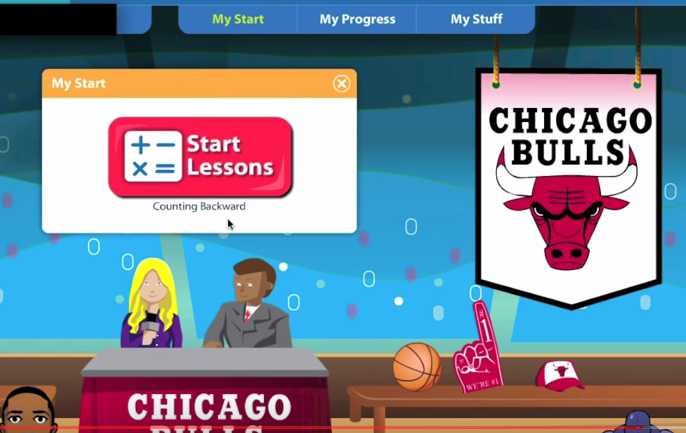 Once your child completes the assessment, he or she will be assigned online instruction to support his or her progress in mastering each skill. 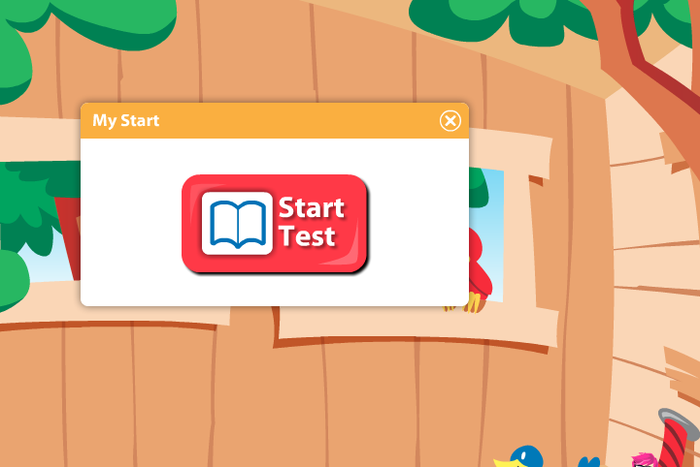 i-Ready Diagnostic supports the teachers and administrators at your child’s school. The program provides a series of comprehensive reports designed to make classroom instruction more effective. These reports include data about student performance as well as detailed teaching suggestions. 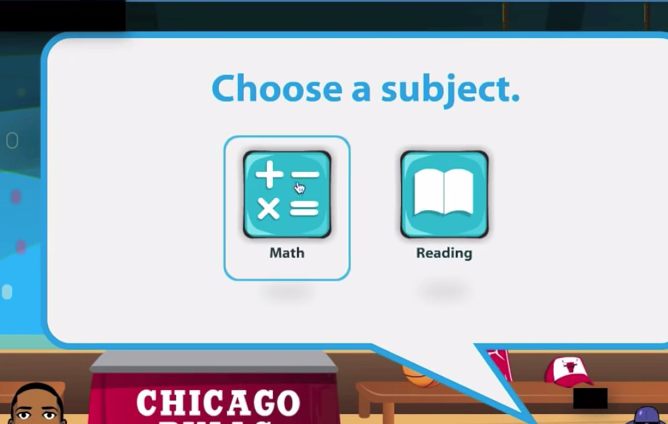 They help educators make informed decisions about the instruction that is right for your child. What should my student be working in? 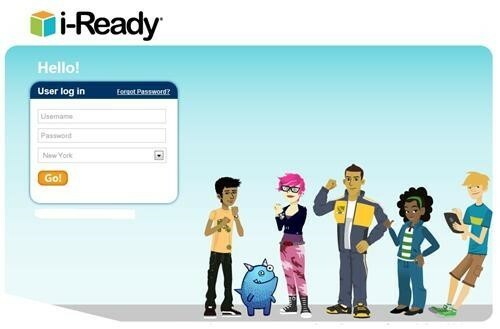 iReady is replacing Skills Navigator. Click Summary to see student's status. After you choose summary, you can also click on details.